Our waterways, rivers, creeks and lakes are an important environmental resource and keeping them clean and healthy is essential, especially when they lead to our bays and oceans. 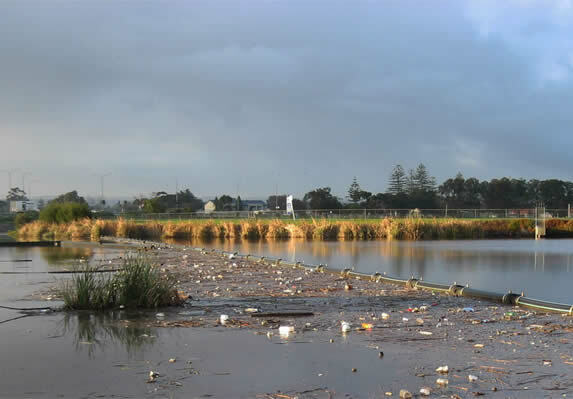 Bandalong's range of Litter Traps and Boom Systems help to achieve this by providing an ideal solution for capturing floating litter and debris. 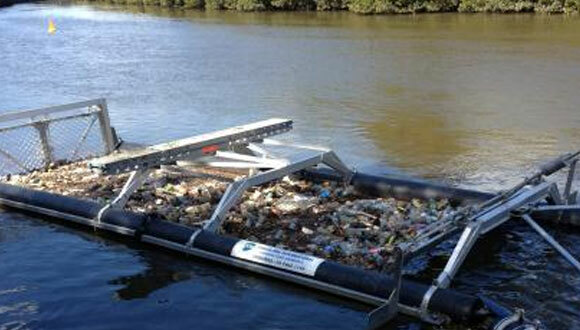 Our floating Litter Traps and Boom Systems have been designed to collect floating litter, vegetation and other debris. Bandalong uses a unique gate system and corrosive resistant materials. Our traps work round the clock silently collecting litter and debris with complete regard for the environment. We continue to further develop our original design and ensure that every new installation is site specific. This provides the best results for our client and environment. 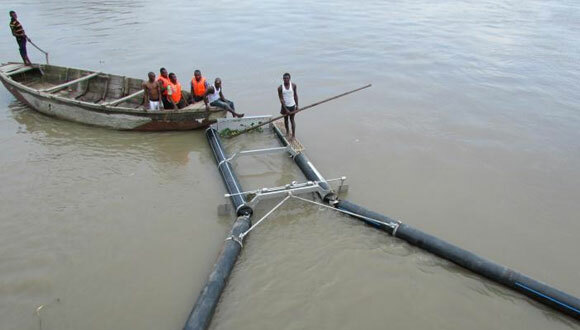 The Bandalong Litter Trap captures and retains all floating litter and debris regardless of tidal movement, varying water levels without impeding natural flow or endangering fish and wildlife. 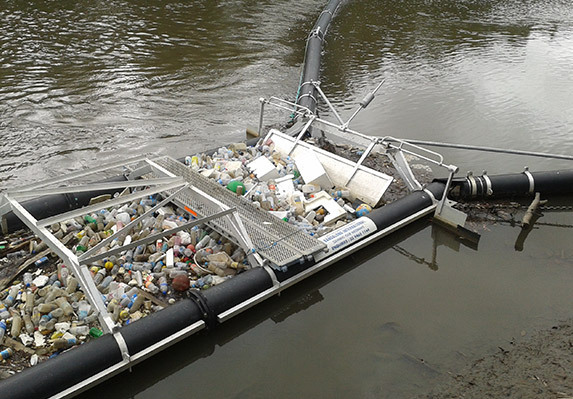 Litter free Cooks River NSW now closer than ever Bandalong Litter Trap & Boom System installed on the Cooks River for City of Canterbury and Sydney Water. A Bandalong Litter Trap was installed in Washington DC by our USA licensed partners Storm Water Systems. It was the first of seventeen Litter Traps to be installed in the USA. A Bandalong Litter Trap was installed at Moody Creek. Another step to saving our Great Barrier Reef. Bandalong International have supplied and installed water pollution control products for local communities across the world including Australia, USA, Nigeria, Singapore, Malaysia and New Zealand.